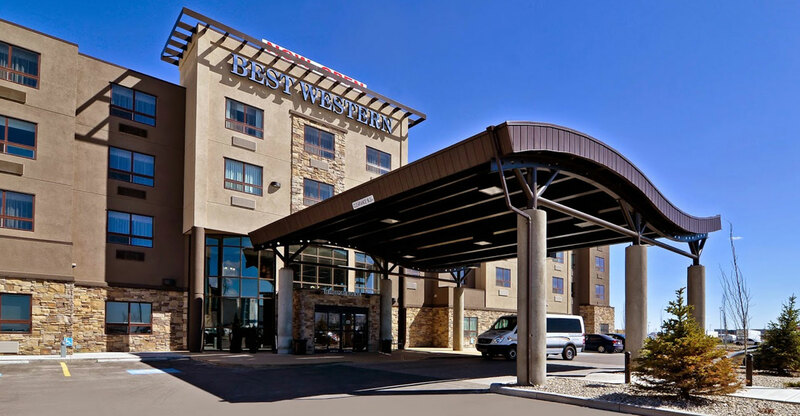 Best Western Premier Freeport Inn Calgary Airport Blog: Live life to the fullest in Calgary! Live life to the fullest in Calgary! The Electric Six aren’t the BIGGEST band on the planet. 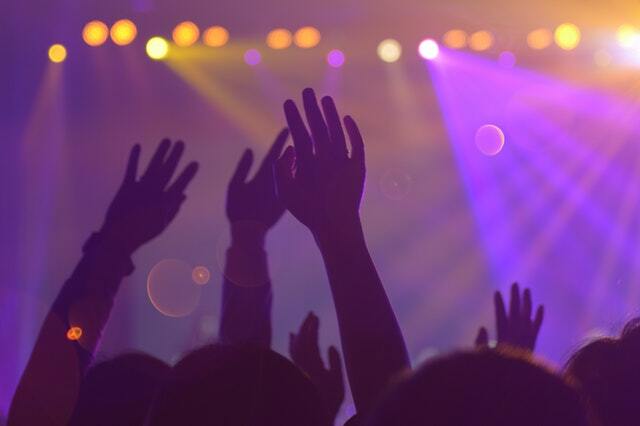 There’s a good chance you haven’t heard of them… but you wouldn’t know that from seeing them on the stage. Full of the swagger that makes rock and roll so gosh darn appealing after all these years, Electric Six are a one-way ticket to Party City. Maybe most famous for their hit single featuring Jack White of The White Stripes, “Danger! High Voltage!” Electric Six have a huge catalogue of fist-pumping rock and roll that turn any old bar into a the most intense dance club you’ve ever been to. They’ll be playing at the Southern Alberta Institute of Technology on April 4. It’s going to be a blast – 18+ only. You remember Man Vs. Food? That beloved TV show where host Adam Richman travelled across North America taking on restaurant food challenges like eating pounds upon pounds of burgers, burritos, chicken wings and more? If you ever watched that show and thought “I bet I could handle that,” then consider putting your money where your mouth is (and your mouth where your money is) and take on the “Fuhgeddaboutit” sandwich at Calgary’s newest barcade, Pinbar! Two pounds of corned beef, Swiss cheese, sourdough bread and your choice of sauerkraut or coleslaw and another two pounds of fries equals four pounds of food to be eaten in 30 minutes. Finish it and it’s free and you get your photo on the wall. Fail and you pay $45. …But on the plus side, you’re still at Pinbar! Have a pint and play some games… but maybe avoid the billiard room. You probably won’t want to bend over that much. Any trip to Calgary deserves a stay at the Best Western Premier Freeport Inn & Suites. Whether you’re sore from dancing all night or need help digesting, our indoor hot tub will help you recover! Book your room today.